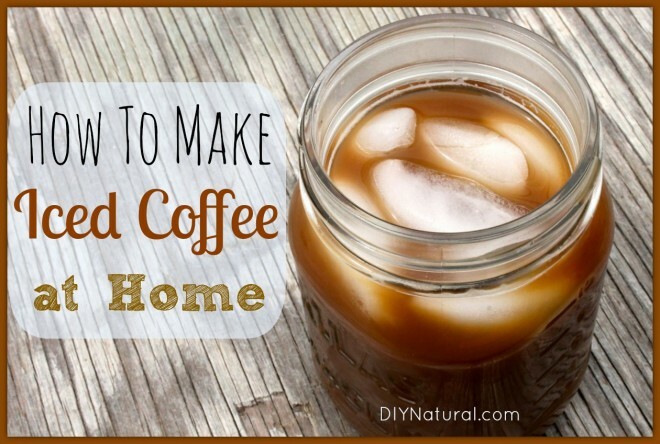 Whether you call it iced coffee, cold brew coffee, or toddy, it’s a must-have in any coffee lover’s home. It’s delicious on hot summer days when you want a coffee fix without the heat or an expensive trip to a coffee shop for an iced mocha. 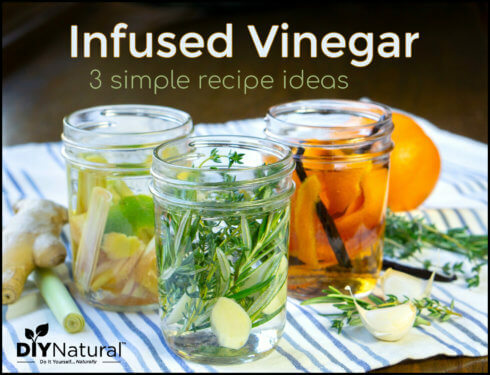 And you can just pull it out of your fridge and have a delicious cup of coffee in no time. This concentrated coffee is super easy to make and tastes much less bitter than coffee brewed with hot water. You can even double or triple the recipe and make enough cold brew coffee to last two weeks, as it lasts much longer than coffee brewed the regular way. And, truth be told, I don’t always drink it cold. If I’m in the mood for a homemade latte and there’s toddy in the fridge, I just skip half the steps and use the cold brew coffee instead as my espresso since it’s so concentrated. Yum. Are you ready to make some yet? I know I am. You need very few ingredients to make cold brew coffee and if you love reusing your canning jars, this is the perfect opportunity to do so. Put your coffee grounds in the jar and pour cold water over the top. Stir the mixture up so it’s well combined. (If you can, use the handle of a wooden spoon, as metal can alter the flavor of the coffee.) Screw the lid onto the jar and place it in the fridge. The coffee will need to brew for 12-18 hours. After the coffee’s brewed, you’ll need to strain it. Place your mesh strainer over your bowl and lay a coffee filter over the top. Pour the cold brewed coffee over the strainer and let it strain until it all drips through. When it’s done, toss those coffee grounds in your compost container. Rinse out the jar you used to brew the coffee and pour the filtered coffee back in the jar. Secure the lid and label the jar with the date. Refrigerate for up to two weeks. To serve, put a handful of ice in a pint-size canning jar. Fill ½ – ¾ of the way full with cold brew coffee (depending on how strong you like your coffee) and top off with your choice of cold water or your favorite kind of milk. If you’d like to sweeten the coffee, it’s easiest to use a simple syrup (feel free to omit the mint in the recipe), which will dissolve quickly in the coffee. You can also use chocolate syrup or caramel sauce for a delicious treat. I recently discovered an even easier way to filter cold brew coffee using the CoffeeSock Coldbrew filter. With this method, you pour the coffee grounds into the filter, which you tie off and place in the jar. The coffee steeps inside the filter, so when it comes time to strain, you just pull out the filter and let it rest on the mouth of the jar to fully drain. Easy peasy and the reusable filter will last for a long time. You can find the CoffeeSock Coldbrew filter here and it comes with simple instructions (much like these) for making cold brew coffee using the filter. 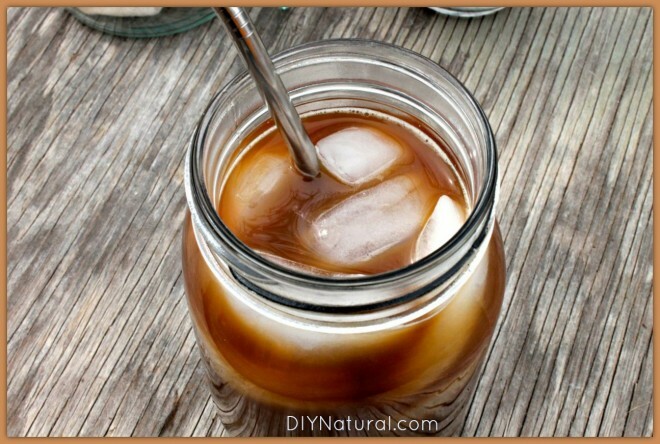 Do you drink iced coffee? How do you prepare it? Has anyone tried this with dandelion root coffee? I don’t like it hot but leave it to cool – I’m going to play and make some now…..
Candy, yes, you can do tea like this. I have been doing it for years. YUM! I am in love with a good cuppa cold-brew! 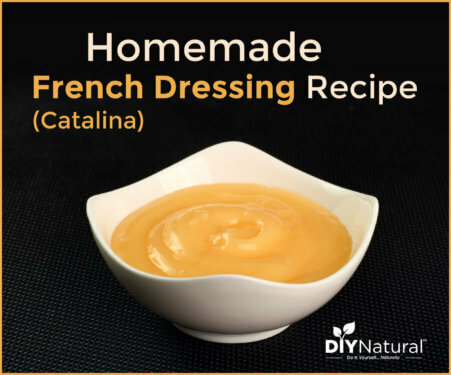 Thanks for sharing this– I can’t wait to make it for my honey and I next week. I’ve been making cold coffee for years since I have problems with acid reflux. The hot water in the brewing process produces 60% more acid then cold brewed coffee does… I grind my beans, add them to the bottom of a large French Press that I fill with cold water from my Berkey water purifier. I let is sit 12 hours and then fill it into a container that I keep in the fridge. In the winter I heat it up with some Vanilla Soy Milk and I have a very smooth cup of “joe” that doesn’t give me acid reflux! I make this all year round. I measure 3/4 cup med ground coffee into a quart container and fill to full measure with cold filtered water. Put a top on and shake. Leave it on the counter for 18-24 hours. I have found that a great holder for my coffee filter is a Melitta brand coffee filter holder which fits on another quart container. After the time brewing, I pour the coffee and grounds through the filter into the 2nd quart container. After it has run through the filter, I add enough filtered water to bring the level back up to a quart. Then 50% coffee, 50% milk or filtered water. The cold brewed coffee keeps in fridge at least a week. Love, love, LOVE iced coffee and always looking for new ideas for it! I use the “grounds in a jar” method but I use a 2 cup pyrex measuring cup to brew over night in the fridge. In the morning I put a filter in my coffee maker, pour the cold brewed coffee into the filter and let it strain while I’m getting lunch packed, etc. Once its all thru the filter I pour it from the coffee pot into my travel mug. I am also guilty of occasionally making a pot of coffee and if there is a lot extra, tossing it into the fridge, just because I hate wasting, but cold brewing simply makes the coffee so much better — less bitter, it never gets stale. I think if you add enough sweeteners or milks to your coffee, you might not notice a huge difference, but if you’re drinking it black, it really is like night and day and is worth making the extra effort to specifically make iced coffee instead of just cooling hot coffee. I also do the coffee ice cubes, and if we’re out of them, we use the reusable ice cube things in order to avoid watering down iced coffee. Finally, I’d like to add that instead of using disposable coffee filters, use a piece of cheesecloth. Coarsely ground coffee is too big to fall through the tiny holes in cheesecloth, and you can reuse it forever. I do it two ways, either with left over coffee — I wait for it to cool, put it in a mason jar and place it in the refrigerator. I also do what you described without the coffee filter. I have to try the coffee iced cubes. I love iced coffee. I wonder if you can cold brew tea this way as well. I also love that this is so easy to do. Thanks for sharing! When making iced coffee I use coffee cubes rather than ice cubes. Whenever I have hot coffee in the morning I take the leftover from the pot and freeze it in ice cube trays. Then when you have iced coffee it doesn’t get watered down from ice, it just gets richer in flavor. The Toddy cold brew system uses a thick filter which I believe filters out much of the acids,making it a smoother and healthier drink. Would your process filter out as much of the acids? Looks like a very simple method. Thanks for the info.